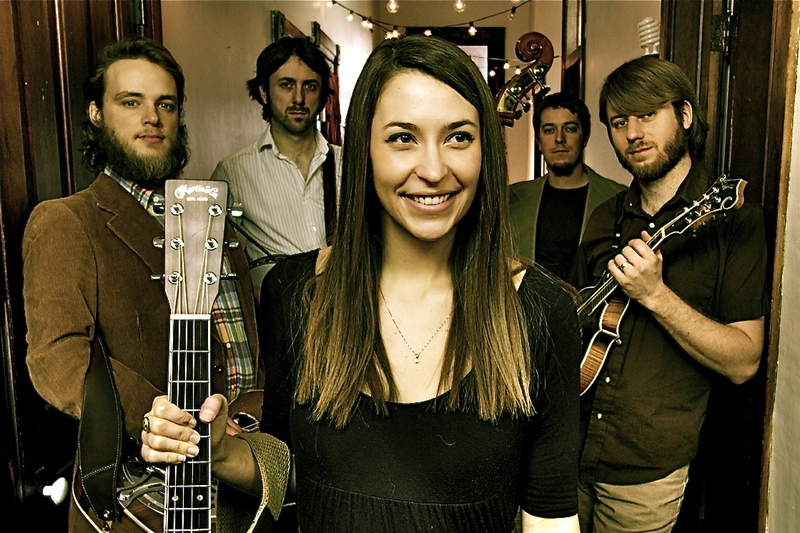 Michigan’s Lindsay Lou & The Flatbellys, a bluegrass band with a pinch of swing, recently released Release Your Shrouds. The band, which is fronted by a young husband-wife duo Lindsay and Joshua Rilko, offers up impressive instrumentation and soulful vocals on the album, including this splendid tune called “The Power.” The song shows off Lindsay’s amazing voice and some fine solos from the band. These guys are legit.